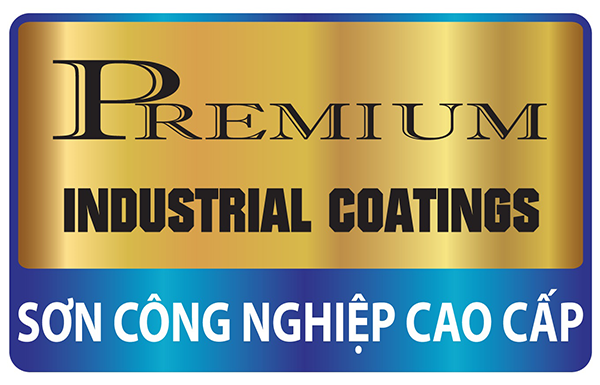 Hanoi Synthetic Paint Joint Stock Company (HSPC) was founded on 1st, January 2006 base on the Hanoi Synthetic Paint Company, which was established in 1970 under named Hanoi Synthetic Paint and Ink factory. 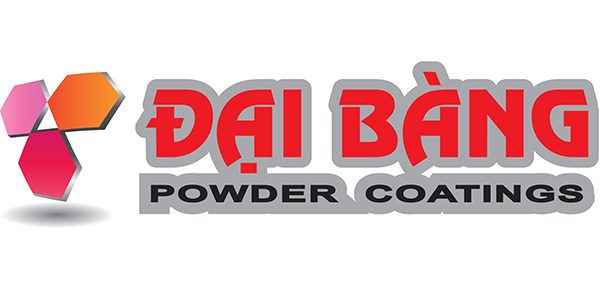 Known as Son Dai Bang, by nature it was a leader on paint and coasting productions in Vietnam. Until now, Hanoi Synthetic Paint Joint Stock Company continuously in progress and have supplied hundred thousandth of various Paints and Inks for larger fields of National Economy, considerably contribute for the Nation's development.